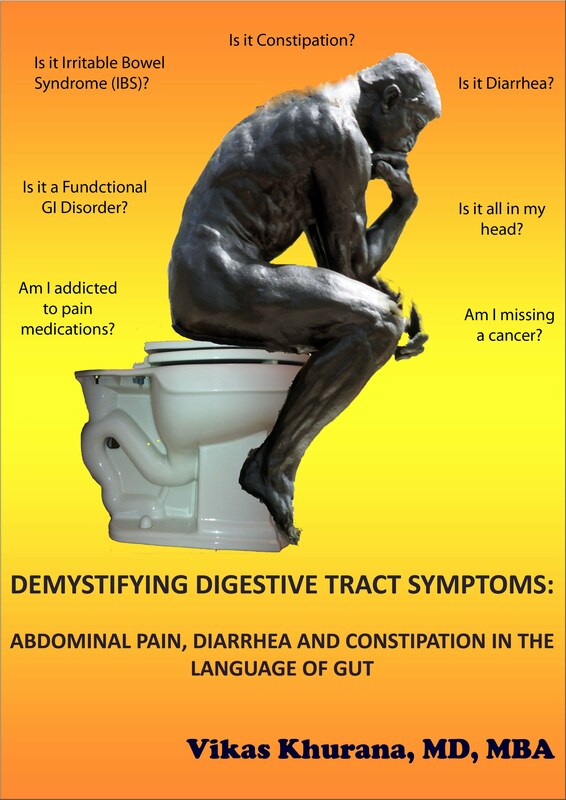 Another complicating factor is the widespread state of denial in acknowledging constipation. Laxative is a taboo and people do not want to talk about what comes out of “the other end.” The classic image we have of a person with constipation is that of an old lady who shouts at anyone and everyone. This image, coupled with the fact that most people don't want to acknowledge that they are getting older, cause people to deny constipation as a problem. 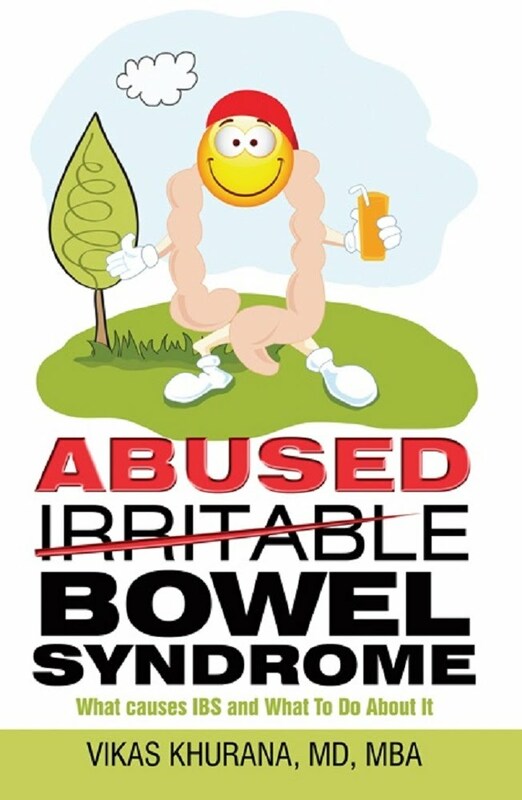 They subconsciously ignore the transitory state of bowel dysfunction, which they assume will get better on its own. Human memory for diet does not span for more than few days. If the symptoms do not occur within twenty four hours of eating food, people do not relate their symptoms with their diet. Still, people will try to explain their symptoms based on what they ate. How can our brain comprehend if the constipation we are suffering from today is the result of what we ate three days or even a week ago? The relationship of food and symptoms becomes confusing as bowel upset may indeed be related to the food taken few days ago. The result is that people end up with unexplained abdominal pain, nausea and heart burn like symptoms. When I studied constipation in medical school two decades ago, all the medical articles and their interpretations were held as gospel truths. Things changed when I suffered an attack of severe constipation myself while traveling overseas and lost much time trying to get comfortable. This attack gave me reasons to believe that I could only fully understand the ramifications of constipation if I can correlate my experience with the scientific literature. That's when I started looking at the same evidence in a very different light and my patients added their experience to my interpretations. The chapters that follow will discuss the existing evidence with a different logical interpretation. First we take a look at the physiology of digestion. Dr. Khurana says: People who get constipated and ignore the constipation will eventually end up having “overflow diarrhea”. Think of it like a river flow being blocked by rocks falling in its path. Eventually the water spills over the rock and starts flowing. Once the rock is removed the river size returns back to baseline. Similarly, the constipated hard stool blocks the flow of stool through the colon. Eventually the body's response is to make the stool liquid by secreting fluid and electrolytes which leads to the trickling of the fluid around the hard balls of stool, leading to diarrhea. Yet the real problem was always constipation. Once the patient is treated with laxatives and the hard balls of stool removed, the symptoms return to baseline. Antidiarrheal medications may exacerbate the symptoms by worsening the constipation and working against the corrective response of the body. Eventually, the body overcomes the effects of antidiarrheal medication and it is no longer possible then to control diarrhea with anti-diarrheal medications.